This new CD showcases the spectacular voice of American Soprano April Fredrick whose star is now firmly in the ascendant. 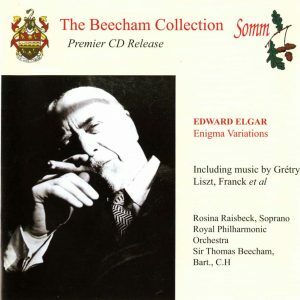 SOMM first heard her in concert singing the songs of Ivor Gurney which she had studied closely as part of her MMus in Vocal Performance at the Royal Academy of Music. 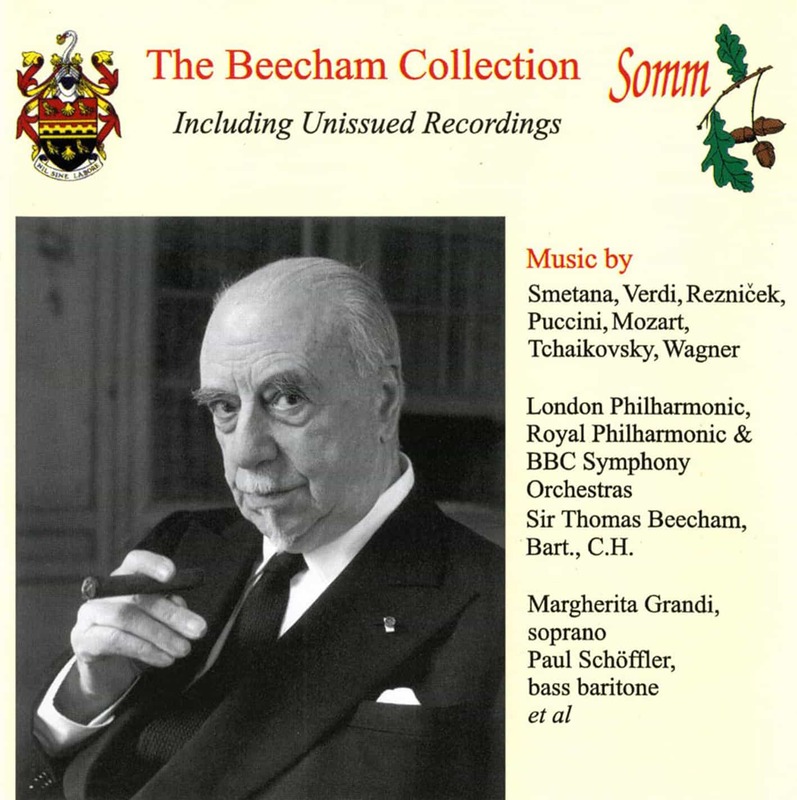 SOMM unhesitatingly recommended April to David Curtis, conductor of the Orchestra of the Swan who having heard her, enthusiastically engaged her for several of his concerts. This recording, which took place during a concert at the Civic Hall in Stratford in May last year, is her debut with the Orchestra of the Swan conducted by David Curtis. 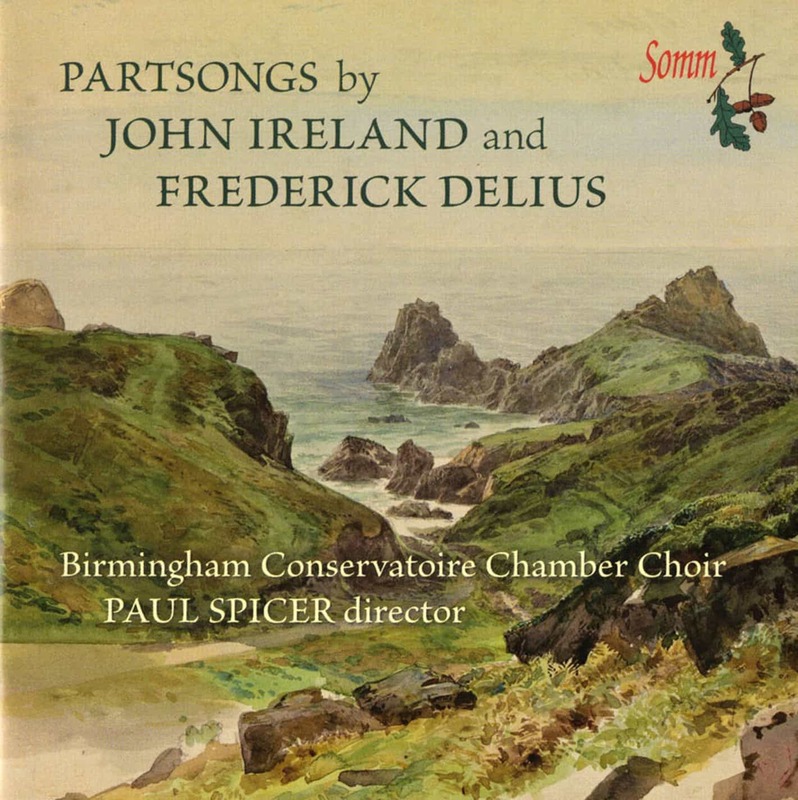 The recording includes a performance of Barber’s Knoxville, a work about the power of memory, tinged with loss and great affection. In her essay on the work, April says: ‘A Death in the Family, by James Agee, for which ‘Knoxville’ was the opening essay, revolves around the death of James Agee’s father when he was six. Agee wrote frequently about his father, so much so, that his father’s death has been called ‘the pivot around which his life evolved’. composition of another three songs, then six. 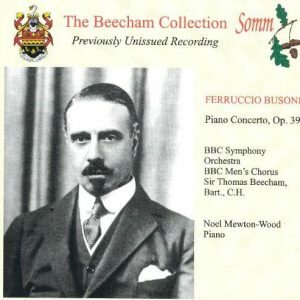 By March 1950 he had composed twelve and eventually arranged some of the songs for chamber orchestra. By 1970 he had orchestrated eight, and they were published as a free-standing set under their new title Eight Poems of Emily Dickinson. “The poems themselves gave me direction, one that I hoped would be appropriate to Miss Dickinson’s lyrical expressive language”, said Copland. The cycle includes contemplative poems, such as “Nature, the Gentlest Mother” and “Heart, we will forget him!” as well as starker ones such as “The Chariot”. 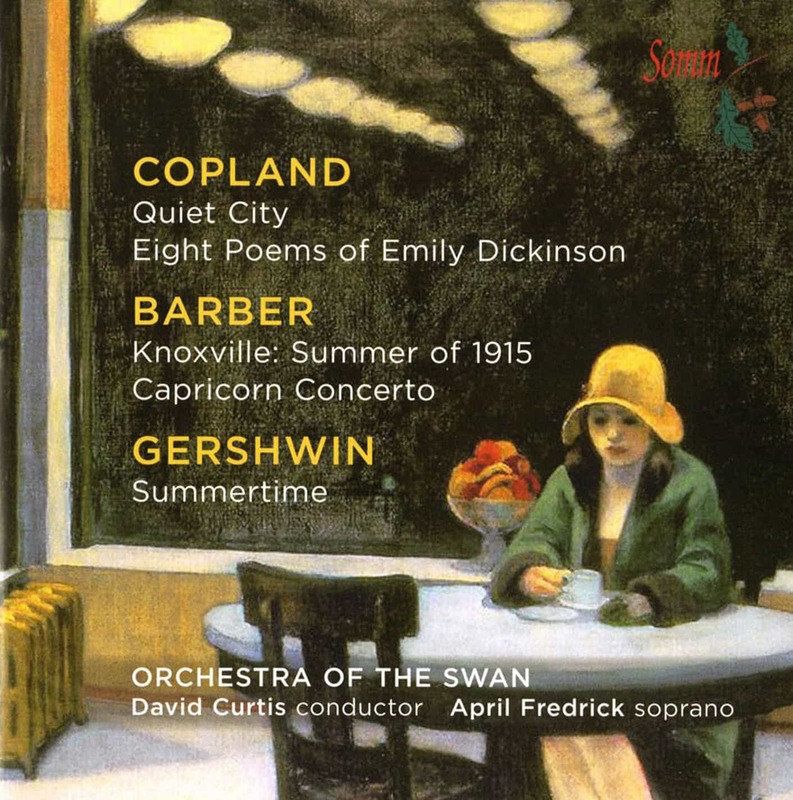 Also included on this CD as part of the Orchestra of the Swan’s concert is Copland’s Quiet City which was initially the title of a drama by Irwin Shaw to which Copland provided incidental music in 1939. In September 1940 he fashioned the music into a single-movement, an expressive short nocturne for small orchestra. Barber’s Capricorn Concerto which marked a new departure for him, is scored for flute, oboe, trumpet and strings and may have been inspired by Bach’s Second Brandenburg Concerto — also very similar to Stravinsky’s Dumbarton Oaks concerto in the Baroque style. The CD ends with one of Gershwin’s unforgettable melodies, ‘Summertime’, from the Opera Porgy and Bess. It’s a haunting lullaby in a gently lilting rhythm, sung by Clara to her baby. It’s beguilingly sung here by April Fredrick. 8 Poems of Emily Dickinson: No. 5. Dear March, come in! 8 Poems of Emily Dickinson: No. 7. Going to Heaven!